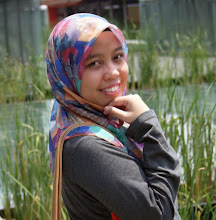 ♥ NAPHYRA ♥: Sparkle your day with Cherry Blossom!! I've got a request to include a cherry blossom theme in the monogram. What a great idea~!! So, I've made myself busy googling on cherry blossom theme and found these~!! Woww!! Amazingly beautiful.. I loike~!! 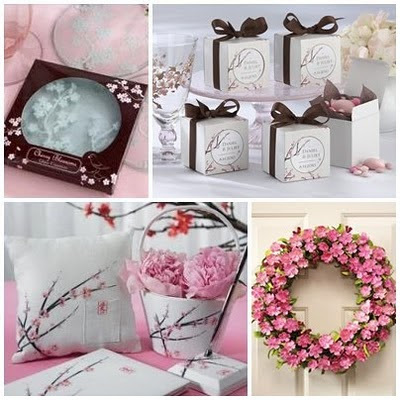 Friends, maybe you can consider cherry blossom as your wedding theme.. Nice!